Back to school is here! The aisles at our local stores are full of fresh school supplies, the school zone lights are starting to flash on my morning commute, and my Instagram feed has been taken over by “first day of school” pictures. 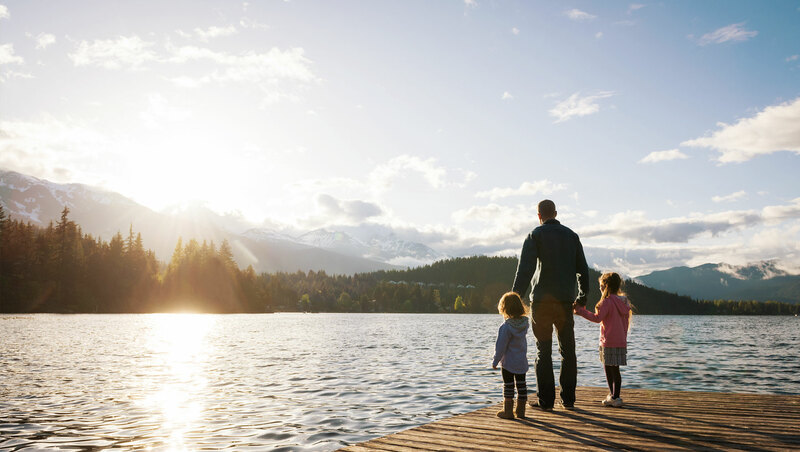 As your family settles into new routines, it’s helpful to have some ideas set aside for quiet times after school or after dinner - and that’s where JellyTelly can help! Screen time that helps you have meaningful conversations with your kids about the challenges and opportunities they face at school? These Christian shows are full of fun … and show your kids what it’s like to follow God in their school. Micah’s Super Vlog follows the adventures of 4th-grader Micah and his friends at New Leaf Elementary School. From dealing with Chet the school bully to struggling to finish math homework, the kids of New Leaf deal with many similar issues to kids in elementary school - making Micah’s Super Vlog the perfect show to watch together as a family! Follow up each episode with a chat, asking your kids if they’ve ever felt the way Micah or his friends feel. 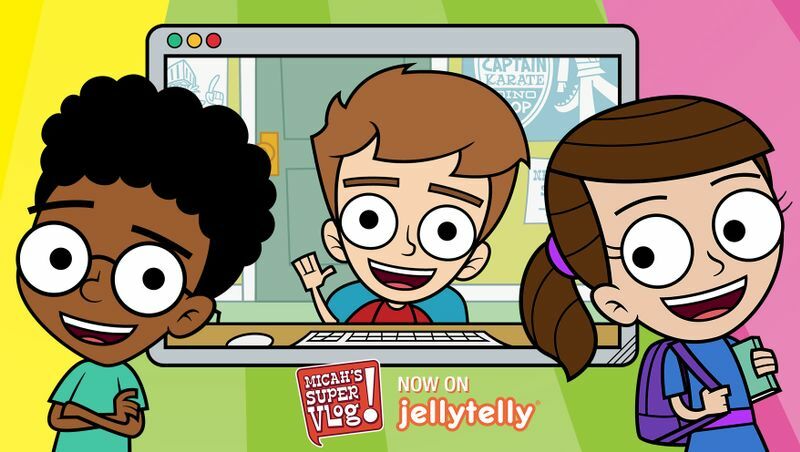 There are two Whirl series for your kids to enjoy on JellyTelly! Whirl: Ada and Friends is about the pre-K adventures of Ada and her pals, while Leo and Friends is perfect for elementary schoolers. While most of Ada and Leo’s escapades take place at First Second Church, the scenarios they face are very similar to those most kids will encounter at school and at church, making it a great back-to-school show. Gigi is one of our favorite shows for little girls - and it’s great for back to school! There’s even an episode about Gigi’s first day of school, which is the perfect thing to watch if your kids are nervous about starting school. The episode Gigi and the Purple Ponies is all about what happens when Gigi tries out for the soccer team and learns a valuable lesson that will certainly translate to whatever new activities your kids want to try this school year. 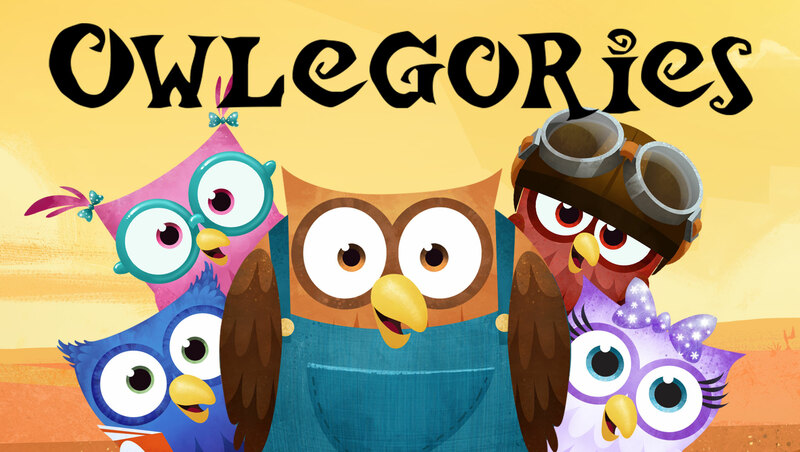 Owlegories is a wonderful show about a group of friends who go to school to learn about God and nature! From their wise professor to the fun songs they sing, the owls learn from all different sources as they have classroom-inspired adventures that take them traveling all over to learn about God. This is a perfect back-to-school show for your younger kids!